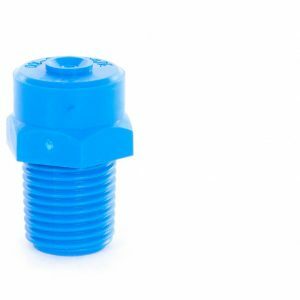 We supply a large range of quick release nozzles in materials such as plastic and stainless steel and in spray patterns such as flat fan, full cone and hollow cone. 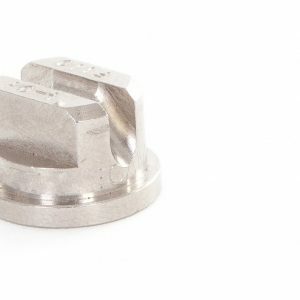 In many applications, using quick release nozzles can have advantages resulting in lower maintenance and less expensive downtime. 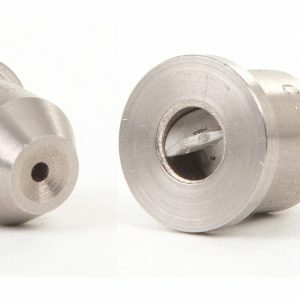 Whether used with adjustable nozzle holders or fixed clip on or threaded holders, nozzle tips can be changed quickly and easily using only ¼ of a turn with no tools required. 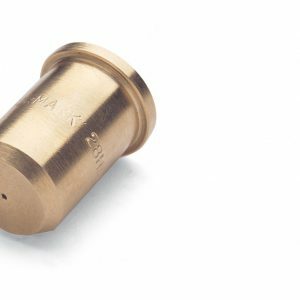 As the nozzle body or holder screws or clips onto the spray bar, only the nozzle tip needs to be changed for maintenance. 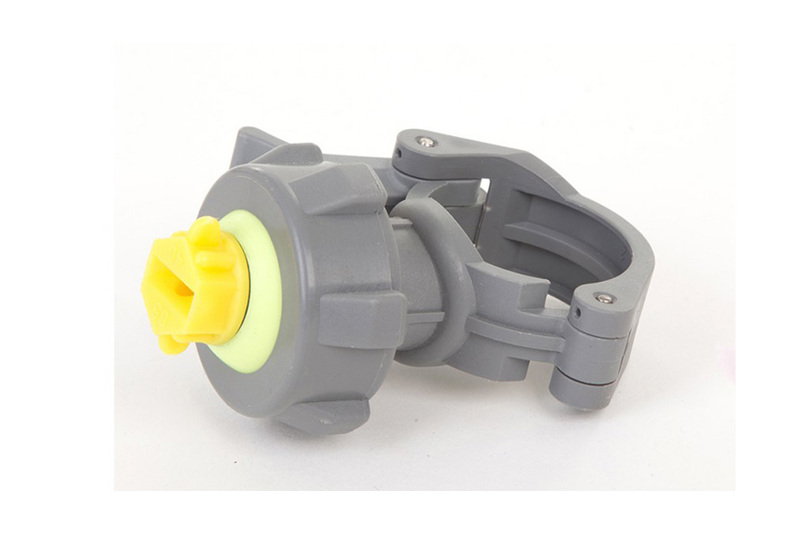 As the nozzle clicks into to a fixed position, it means that nozzle alignment is always guaranteed. This allows continued and consistent spray performance.